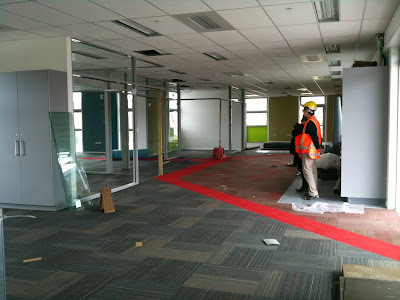 Stonefields School: The carpet goes down! 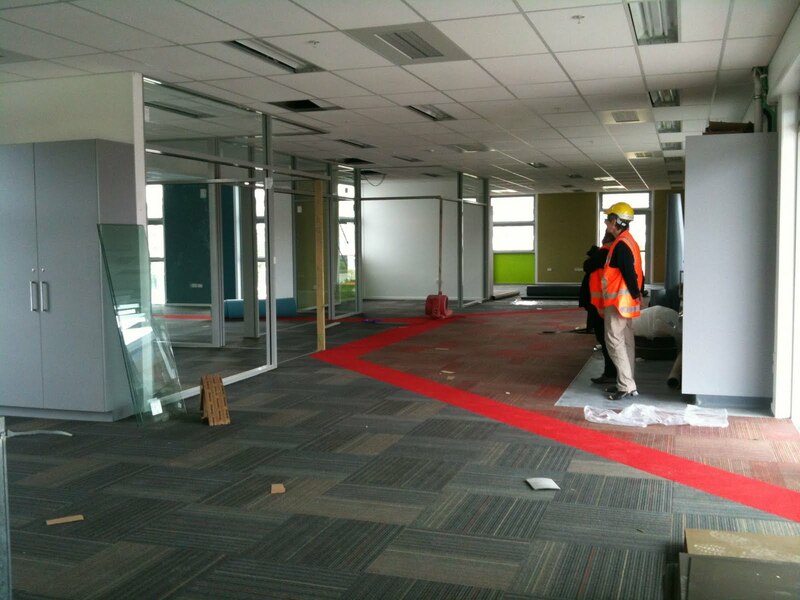 As we near handover progress is looking fantastic. The space within the learning hubs is amazing.